On December 13th and 14th, 6 of the BRDN members, representatives of the rural development networks of Serbia, Republic of Macedonia, Bosnia and Herzegovina, Albania, Kosovo and Montenegro, gathered in Skopje, to discuss and define a draft of BRDN’s Statute, which will serve as a base in the further process of formalization of BRDN. The Rural Development Network of the Republic of Macedonia, presented the activities planned for the following year as part of the We Effect’s support for developing the capacities of BRDN and introduced the concept for establishing of Gender Equality Hub as an advisory body within BRDN and the rest of governing and executive bodies. A fruitful discussion was initiated by the BRDN members related to the organizational structure and the membership provisions. It is expected during 2019, BRDN to have defined its Statute and procedures for functioning of management and executive bodies. 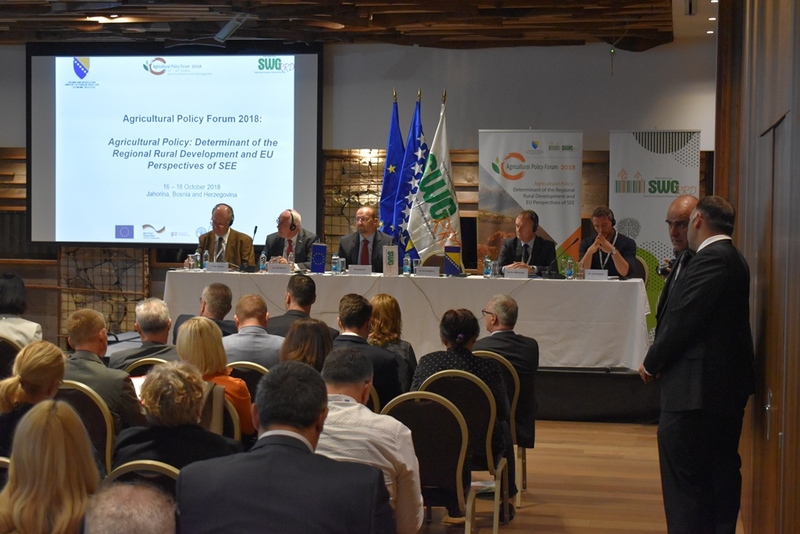 Тhe Rural Development Policy Forum of South Eastern Europe countries 2018 focusing on “Diversification of economic activities in the rural areas and role of CSO in supporting diversification”, was held in Jahorina, Bosnia and Herzegovina, on 16, 17 and 18 October 2018. 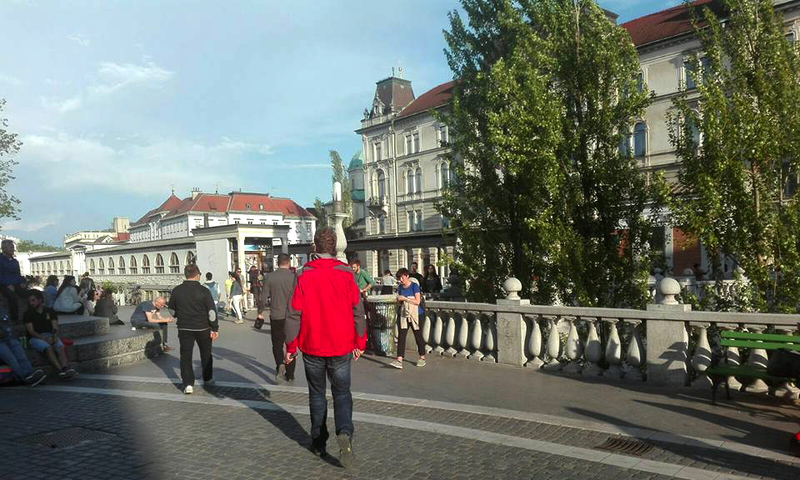 The RDPF 2018 was organized by the Balkan Rural Development Network and Development Foundation of Turkey within the project ALTER – Active Local Territories for Economic development of Rural Areas. The RDPF participants also had the opportunity to participate in the Agricultural Policy Forum (APF) 2018 “Agricultural Policy: Determinant of the Regional Rural Development and EU Perspectives of SEE” organised by the Regional Rural Development Standing Working Group (SWG) in SEE. Social entrepreneurship as possibility for diversification of economic activities in rural areas and support employment marginalized groups. Within each of these topics, the groups identified the key issues and problems, giving appropriate policy recommendations related to the diversification of the economic activities in rural areas in the region. Finally, the participants of RDPF 2018 had the opportunity to participate on the plenary session of the Agricultural Policy Forum (APF) 2018, with possibility to contribute to Policy recommendations. Based on the rich experience generated by its involvement in the national rural parliaments throughout Europe, the national networks for rural development of the Western Balkans (The Serbian rural development network, the Rural Development Network of the Republic of Macedonia, the Rural Development Network of Bosnia and Herzegovina, the Network of organizations for rural development of Kosovo, the Rural Development Network of Montenegro and the Croatian network for rural development), in cooperation with the Development Foundation of Turkey, the PREPARE and Latvian Rural Forum, for the first time in the history of rural Europe organized a regional Balkan Rural Parliament. 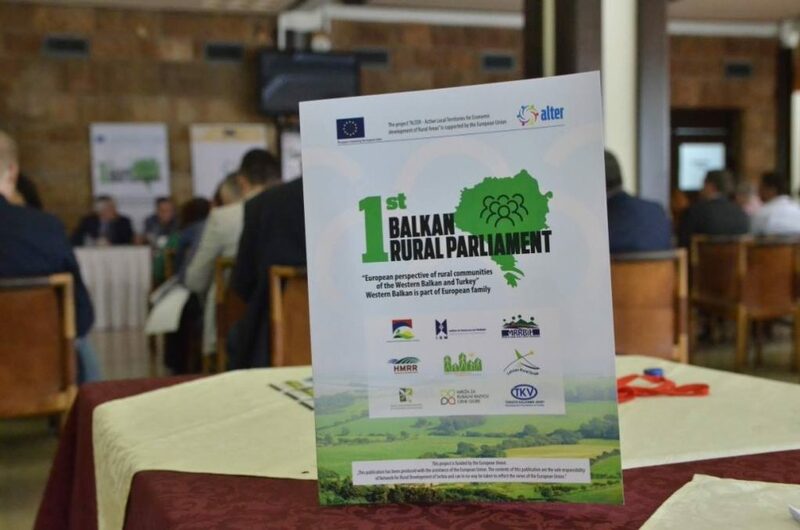 The First Balkan Rural Parliament which was held from 26 to 28 June 2018 was visited by approximately 60 representatives of the civil and public sectors from the Western Balkans and Turkey, representatives of the European Commission, the national rural networks from all over Europe, international networks and organizations and many other rural stakeholders. Define major recommendations for EU institutions and national governments, in connection with the EU integration in the region based on the regional needs and specificities of the rural communities. Cultural heritage of the Balkans bringing possibilities to rural development. The conclusions and the recommendations of the working groups were summed up and integrated in a Declaration of the First Balkan Rural Parliament, which as an end product of this event will be addressed to the national governments and the EU institutions. The representatives of the rural development networks from Serbia, Bosnia and Herzegovina, Croatia, Albania, Kosovo and Macedonia, gathered in Ohrid on November 22nd to finalize the Balkan Rural Development Network’s 5 years’ strategy and 2 years’ Action Plan. 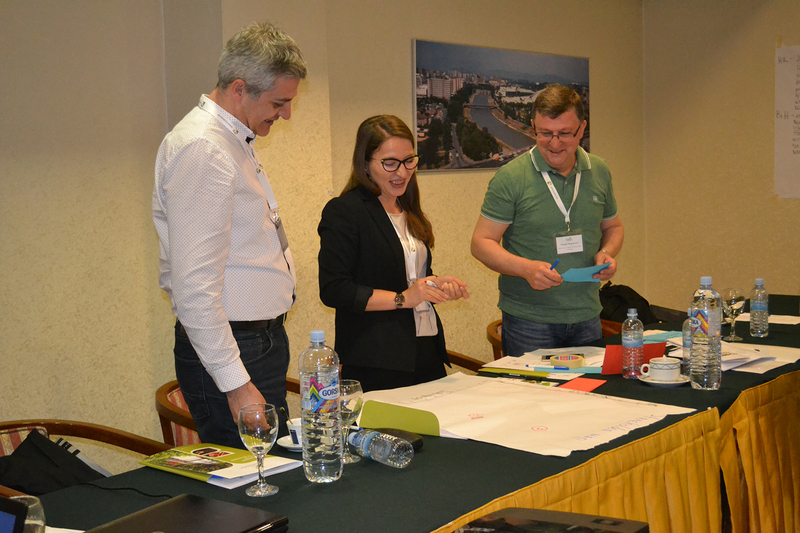 At the beginning of the workshop, the representative of We Effect, as project’s donor and the representative of SWG (Regional Rural Development Standing Working Group in South Eastern Europe) introduced the participants to their organizational structure and activities. After reviewing BRDN’s vision and mission statements and discussing on BRDN’s strategic priorities, two ongoing activities for increasing BRDN’s visibility were promoted: the first one was the finalization of BRDN’s website design and the second was the preparation of BRDN’s brochure. functional regional platform for cooperation of rural networks in the Western Balkans” is supported by We Effect and implemented by the Rural Development Network of the Republic of Macedonia. The project undertakes actions for capacity building of the BRDN starting with preparation of BRDN strategy document as basic program document for work. From May 15th to May 17th, 2017, in Skopje, a workshop was organized for preparation of the Balkan Rural Development Network’s 5 years’ strategy and 2 years’ Action Plan. Representatives of the rural development networks from Serbia, Montenegro, Bosnia and Herzegovina, Croatia, Albania, Kosovo and Macedonia, as members of the BRDN, were working jointly, to develop a strategic document and to envision the actions needed to achieve the strategic priorities. 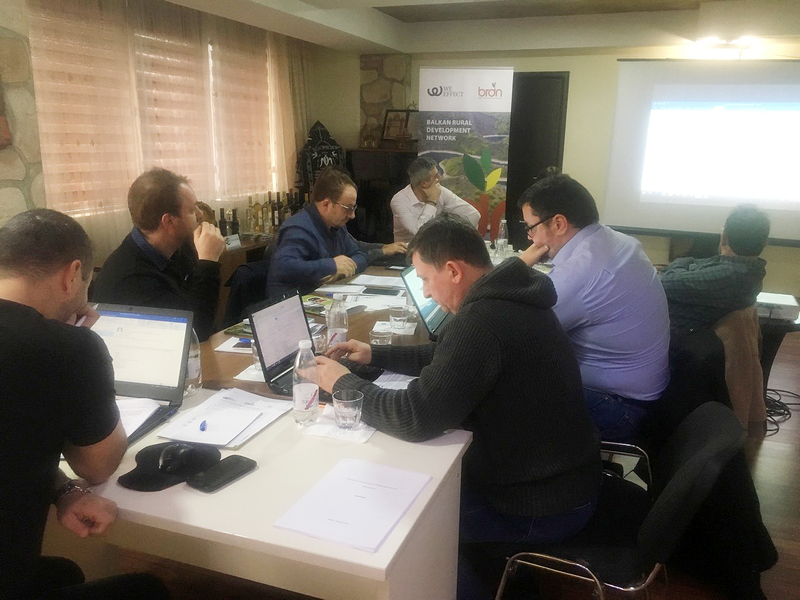 The workshop was supported by We Effect as part of the activities implemented by the Rural Development Network of the Republic of Macedonia within the project “Support Balkan Rural Development Network – BRDN as a functional regional platform for cooperation of rural networks”. The project’s activities focus on capacity building of the Balkan Rural Development Network (BRDN), in order to increase significantly the ability of its member organizations, which play a leading role in sustainable socio-economic development, to dialogue with Governments influencing policy, and decision-making processes in the rural areas. Capacity building actions for BRDN relates to internal governance, financial and project management, long-term planning, funding diversification and networking. Strong focus of the project is put on the support to rural women in the process of capacity building and inclusive networking as a basis for decreasing the negative influence of the disadvantages arising in the rural areas. The rural development networks from the Republic of Macedonia, Serbia, Croatia, Montenegro, Bosnia and Herzegovina, Albania and Kosovo, as members of the Balkan Rural Development Network, were invited by the Regional Rural Development Standing Working Group in South Eastern Europe – SWG, to participate on the 38th SWG Assembly Session, held in the period 09th – 12th April 2017 in Ljubljana, Slovenia. The Assembly was organized with support from the Ministry of Agriculture, Forestry and Food of Slovenia. At the Assembly, the BRDN members had an opportunity to present their networks and the Balkan Rural Development Network in front of the SWG delegates. Within the event, BRDN had its own meeting where current and planned activities were discussed. 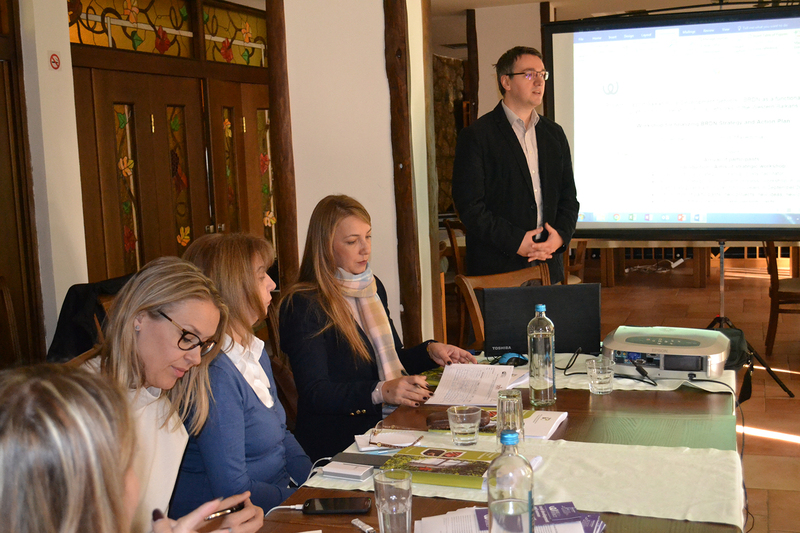 The representative of the Rural Development Network of the Republic of Macedonia presented the project “Support Balkan Rural Development Network – BRDN as a functional regional platform for cooperation of rural networks in the Western Balkans, funded by We Effect and announced the upcoming strategic planning workshop.